The countdown is on for the new-look South Coast Championships. The event, which takes place three months today, has moved along the coast from its previous home in Portsmouth to Brighton. 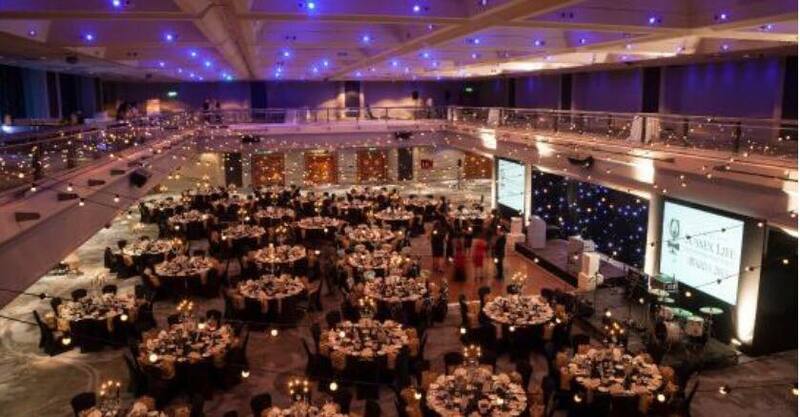 It will take place on May 12 at the plush four star Hilton Metropole on the seafront in between the Palace Pier and the West Pier right in the heart of Brighton. This will be one of the best venues to host an event all year. The contest also has a new promoter, Tony Naddeo, who has been busy talking to athletes and gyms and recruiting sponsors for what is shaping up to be a great day. Sports nutrition company Natural Muscle Company is offering two winning athletes (one from men's physique, one from the female bikini fitness classes) a year's sponsorship. There will also be a Top Model Search alongside the usual UKBFF categories. Athletes will be eligible to enter both the model and physique events if they wish. For the model search, a sports clothing company is looking for a male and female to front their 2019 range that will feature on their website, magazines and social media. Parking is notoriously difficult in Brighton but for anyone coming by car, Tony has negotiated a special £10 all-day rate with the Hilton Metropole. The South Coast Championships is the second competition of the year, after the UK Nationals in Bedworth on March 30. The best athletes will receive invites to the British Championships in October - an event with more than 40 years of history. For South Coast Championships updates, follow ukbff_scc on Instagram.